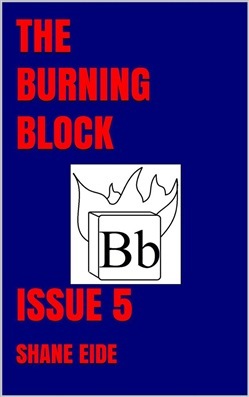 In issue 5 of The Burning Block, the theme of politics is considered as a mechanism which absorbs the apolitical. Ruminations on monarchy, culture and the effect that streetlights have on human consciousness sit beside anecdotes of childhood memories in which the perennial absurdities of human social interactions appear in skewed and playful forms. In this issue, one is also introduced to the idea of occult politics, which could be said to be a means of re-examining conspiracy theory by placing Machiavelli and Lao Tzu at poles which represent two different theories of sovereignty. 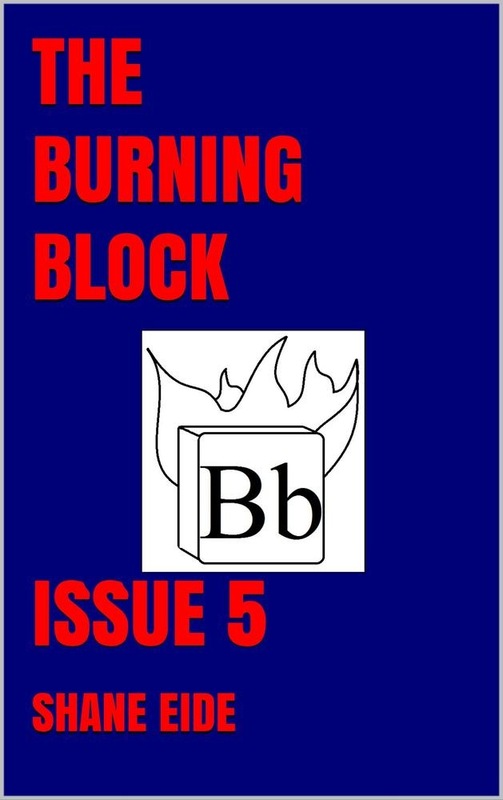 Acquista The Burning Block Issue 5 in Epub: dopo aver letto l’ebook The Burning Block Issue 5 di Shane Eide ti invitiamo a lasciarci una Recensione qui sotto: sarà utile agli utenti che non abbiano ancora letto questo libro e che vogliano avere delle opinioni altrui. L’opinione su di un libro è molto soggettiva e per questo leggere eventuali recensioni negative non ci dovrà frenare dall’acquisto, anzi dovrà spingerci ad acquistare il libro in fretta per poter dire la nostra ed eventualmente smentire quanto commentato da altri, contribuendo ad arricchire più possibile i commenti e dare sempre più spunti di confronto al pubblico online.